KTVB file photo of the Idaho Statehouse. A proposed bill would make changes to the voter-approved Medicaid expansion passed in November. 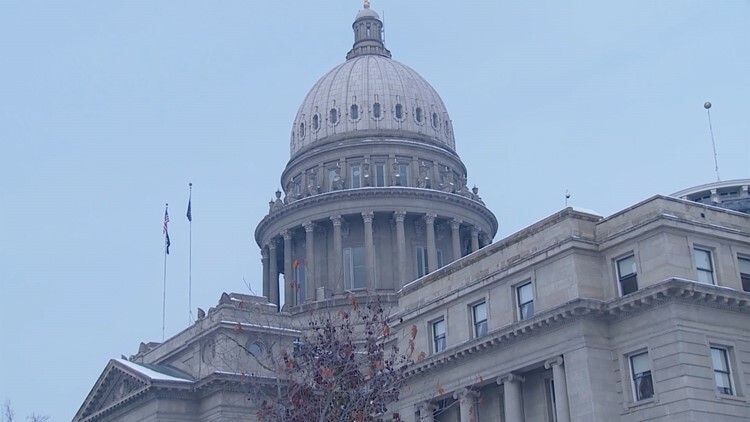 BOISE, Idaho — Legislation involving Medicaid expansion in Idaho will get a public hearing in a Senate committee.